I am so glad kimonos are on trend right now, because that means that there are lots of them to choose from, and some of them are actually beautiful AND affordable. They give you instant glamour, whether you are in the final swelling months of your pregnancy or exhausted with an absorbing baby. Newsflash! A cozy cardigan keeps you warm when it gets chilly like these autumn days. Who would have thought, hu? Well, in all its obviousness, I want to emphasize the goodness of this classic garmet: it’s super mama friendly, like these open versions that envelop the baby bump or give you easy access for nursing. A graphic style is perfect when you want to add a quirky touch to your outfit, and the neutrals are a safe haven in the crazy daily caos. What’s your pick? It’s freezing and raining (or even better, snowing) outside, but shops have started stocking pretty flowery things already. 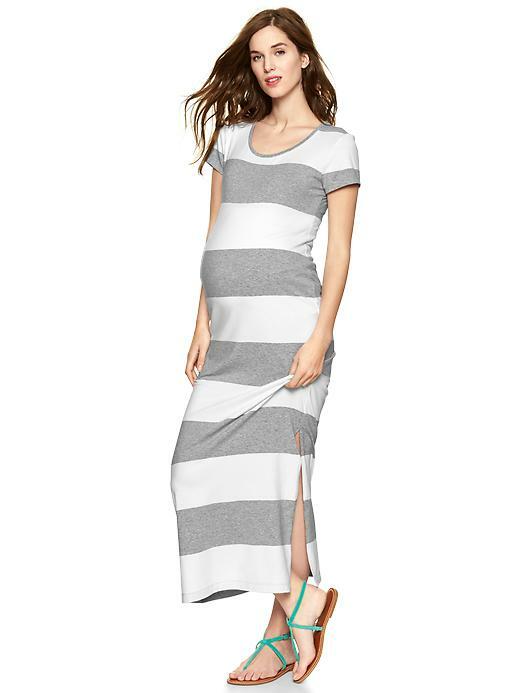 H&M, as always, has the best maternity basics a pregnant gal can wish for. I really recommend the nursing vest, they are perfect for layering on cold winter nights when your child feeds several times a night (like mine).